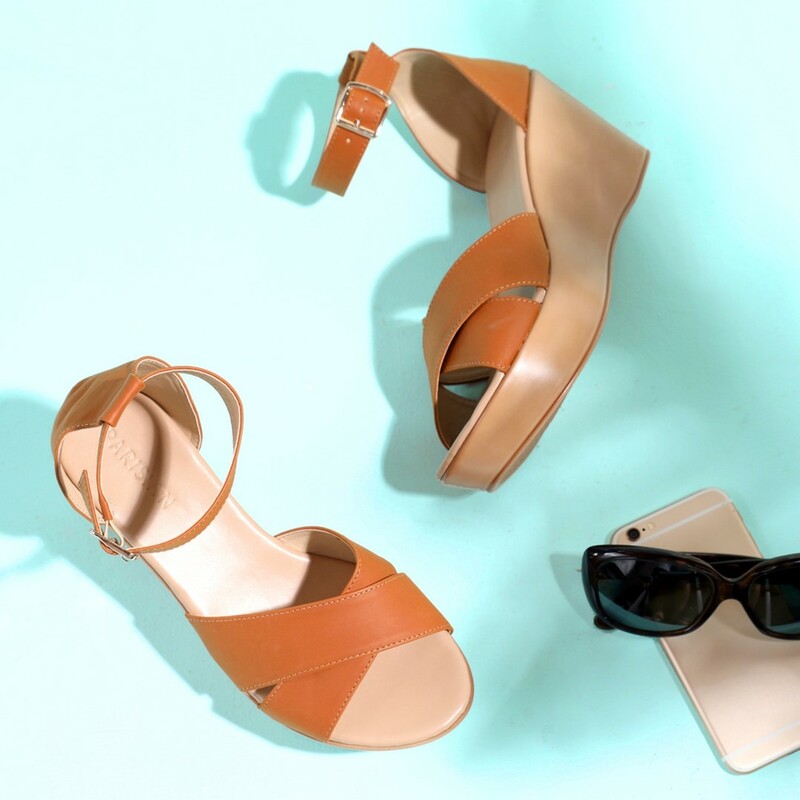 Simply Shoes, an affiliate of SM Retail, is a woman’s everyday shoe store with pumps, sandals, slip-ons, and everything else in between for her day-to-day activities. Be it for work or play, Simply Shoes has comfy and affordable options. There are timeless pumps for work, drinks, dinners, and random semi-dressy occasions; ballerina flats that never go out of style; as well as classic loafers and slip-ons for casual days at the office or weekends at home. If you want a trendier look, there are fun flatties with lots of personality, fancy party heels, strappy sandals, and of the moment styles. And of course, there are sneakers that can now be worn on the gym, and with dressier outfits. Simply Shoes opened its first branch at Waltermart Tanauan, Batangas last September 2014. Today, Simply Shoes has 39 branches across the country: from as far north as SM Center Tuguegarao Downtown in Cagayan to as far south as Citymall Koronadal in South Cotabato. Simply Shoes has sandals for your laid-back days. Visit the nearest Simply Shoes branches at Bulacan in SM Center Pulilan, Waltermart Guiguinto and Waltermart Sta. 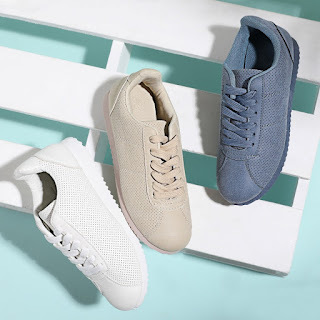 Maria or get connected with Simply Shoes through Simply Shoes PH on Facebook and @SimplyShoesOfficial on Instagram.